House call: Warning Shelley's home will likely cause bathroom envy! Home INTERIORS BATHROOM House call: Warning Shelley’s home will likely cause bathroom envy! House call: Warning Shelley’s home will likely cause bathroom envy! Sometimes you discover a photo that quite literally stops you in your tracks. For us, they’re usually interiors related. And Shelley’s ah-freakin-amazing bathroom did just that! Naturally we had to see more of her home and so today we’re excited to make a house call. 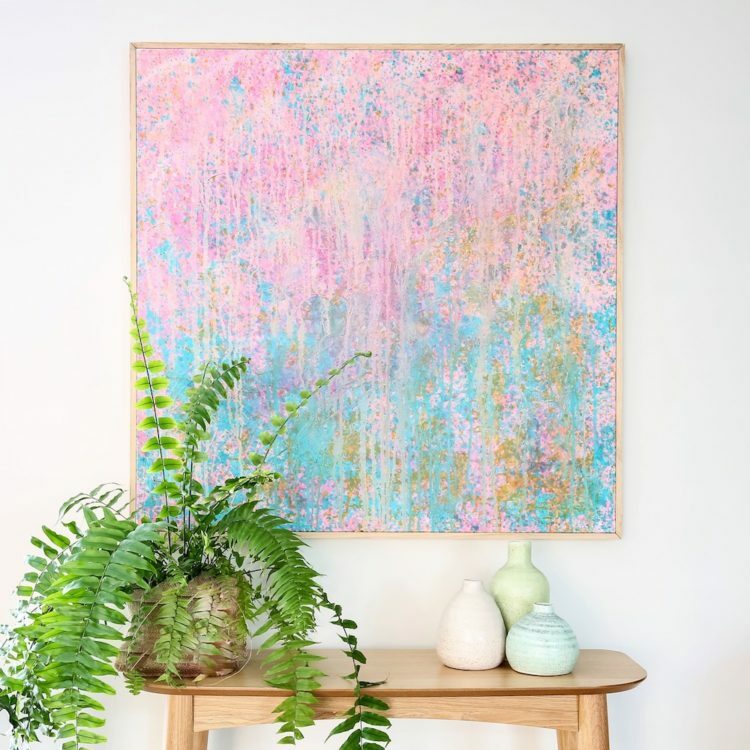 Tell us about yourself and where your love of interior decorating stems from? “I am a wife and mother of three beautiful teenage children. In 2015, I took a 12 month career break from my job at an accounting firm to spend more time with my family and to renovate our home. Less than six months into the renovation I realised that’s what I wanted to do and resigned from my job. Since renovating our home in Sydney, I’ve also renovated a unit in Melbourne and have started on our house on the NSW South Coast. Tell us about your family home. “Our home in Sydney is a 4 bedroom plus study brick veneer home. 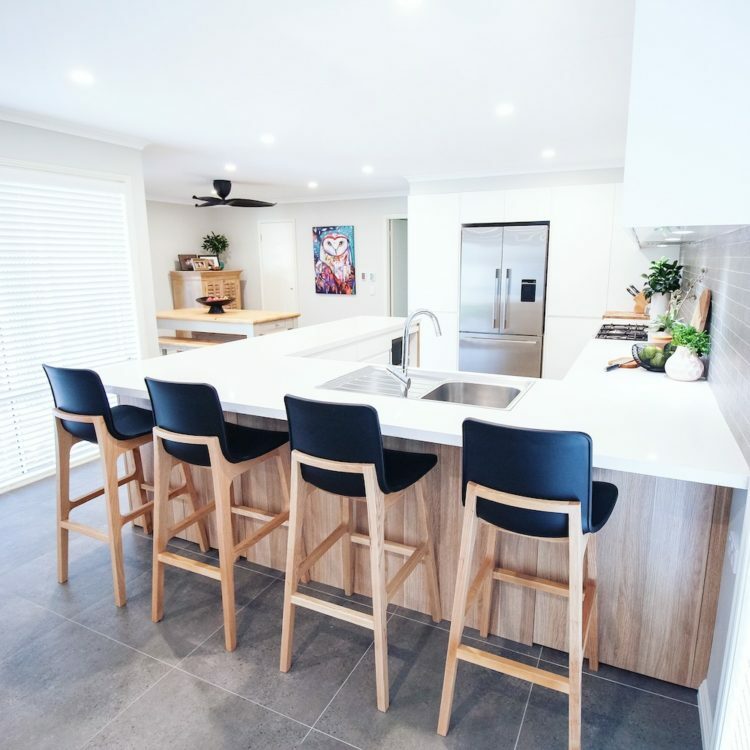 “The idea when renovating this house was to make it brighter and more functional, using quality fixtures and materials all on a relatively tight budget. “Everywhere!” laughs Shelley. “I like to research. “Magazines and online images are a great source of inspiration. 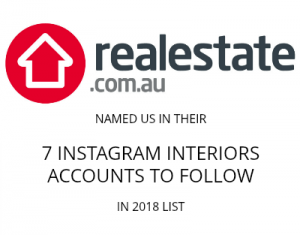 I didn’t have Instagram when I renovated our home in Sydney — I only created an account in March 2016 to enter a competition (which I didn’t win) but I discovered a world of inspiration and talented people willing to share their own renovation journeys. I am only just discovering blogs, but they are also a great source of inspiration. My daughter loves Pinterest but I am yet to join that one! (Yes I am a little late to the party). “Wandering around show homes and product showrooms also gives you an understanding of space and height, so when you hang that wall hung vanity you will know exactly what height you want it to be. Oh and renovation shows, I am a bit of a Block tragic. Describe your style? How is this reflected in your home? 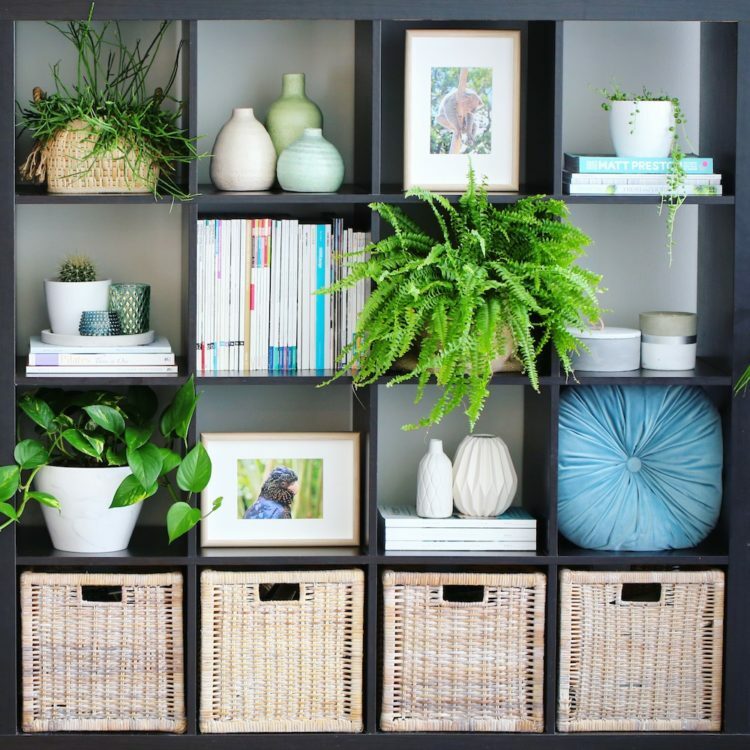 Why did you choose the grey and white colour palette in your home? 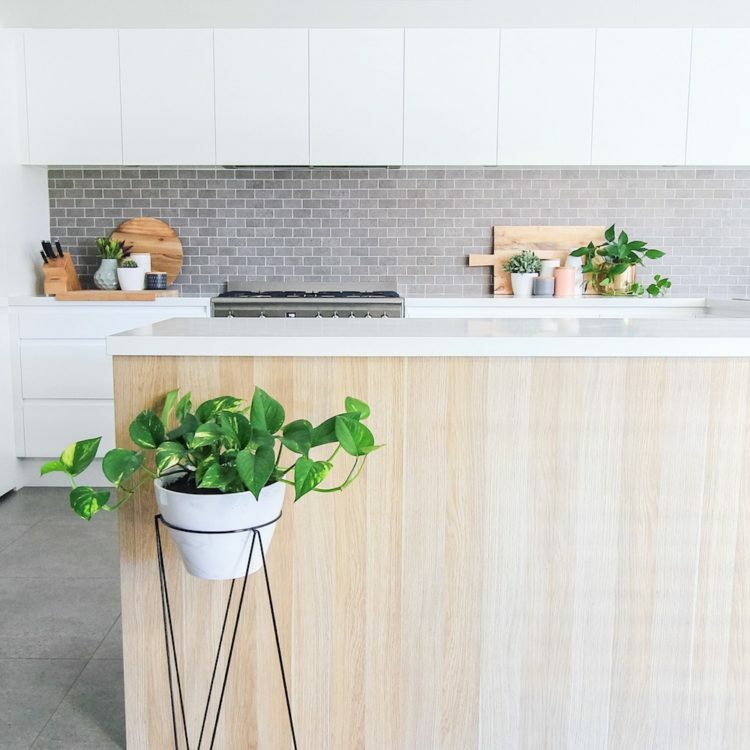 You can keep up to date with Shelley’s home on Instagram @diyshelley. 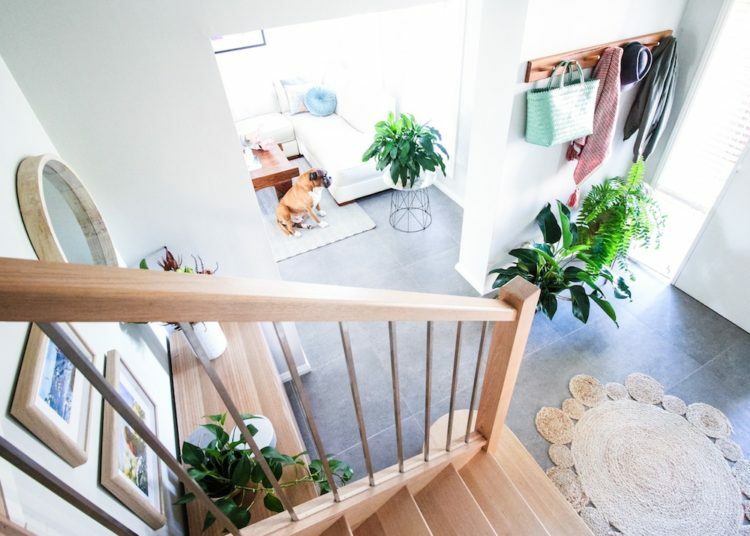 We recently shared another Scandinavian style home, see all the before and after photos here. Absolutely beautiful! I love your rug! May I ask where purchased it from? 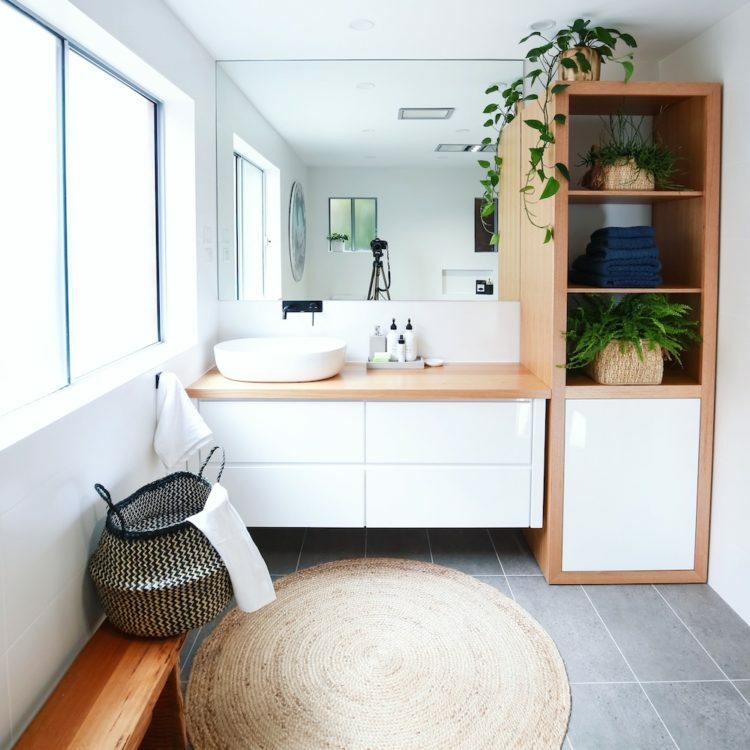 I’ve got a fairly large bathroom and I’m looking for a large rug similar to it to draw the room together. Thank you! HI, I was wondering about the tallboy and the wall mounted vanity. Where they customer made or showroom purchases. 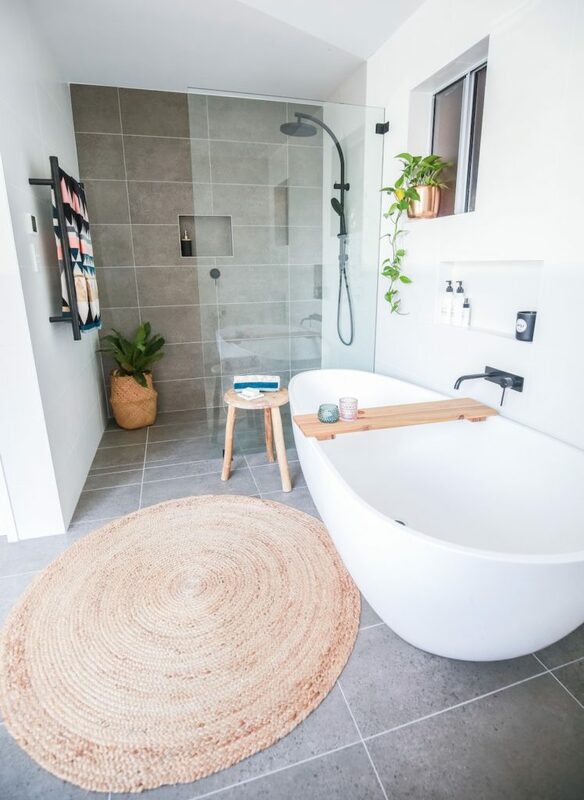 Can I ask what floor tiles you used for this bathroom? Beautiful! Shelley obviously has a talent for gorgeous bathrooms. So fresh and light. Couldn’t agree more Johanne! 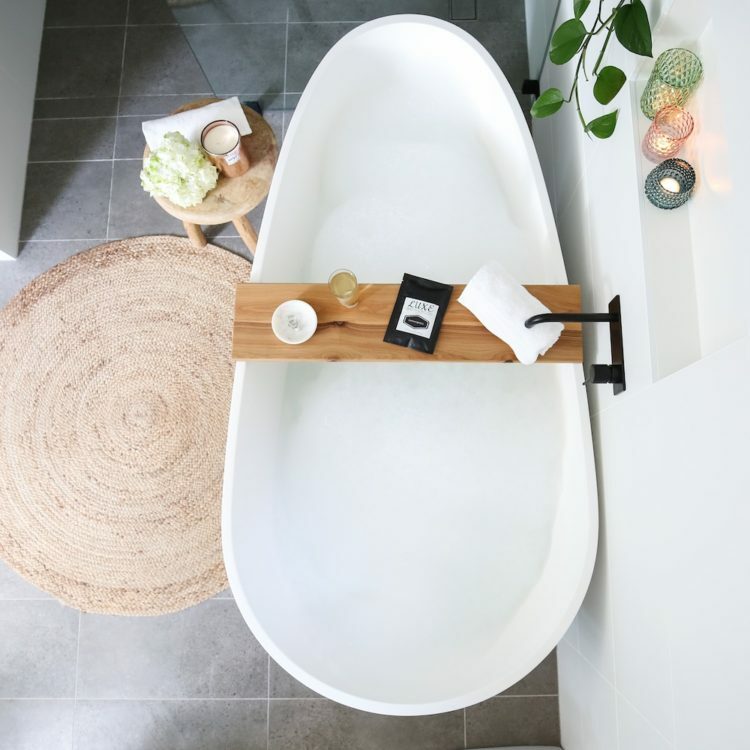 This bathroom is crazy gorgeous!